Obituary for David B. Richards Jr. | Iseneker Funeral Home, Inc.
LOWVILLE – David B. Richards Jr., 85, formerly of Jefferson Street, passed away Saturday evening, December 1, 2018 at Lewis County Residential Healthcare Facility. David was born on August 4, 1933 in Clarks Summit, PA, a son of the late David “Byron” and Elizabeth M. White Richards. He moved to Lowville in 1949, and graduated from Lowville Academy in 1951. 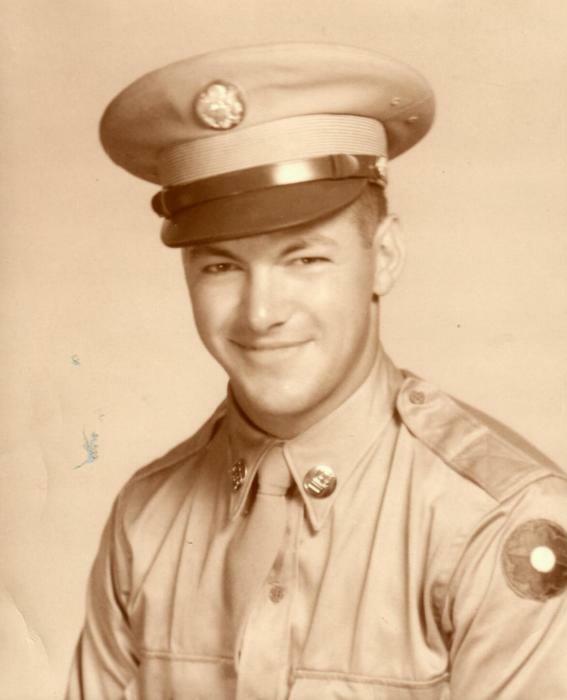 David worked for the Grand Union in Lowville and for the Village of Lowville before serving with the U.S. Army in Korea from 1953 until 1955. On August 20, 1955, he married Barbara A. Gaylord at the Martinsburg United Methodist Church with Rev. Martin J. Weck, Pastor, officiating. David worked for Beaverite Products in Glenfield for 40 years, retiring in 1995. After retirement, he drove bus for Bernie Bus Company. David was a member of the Lowville United Methodist Church. 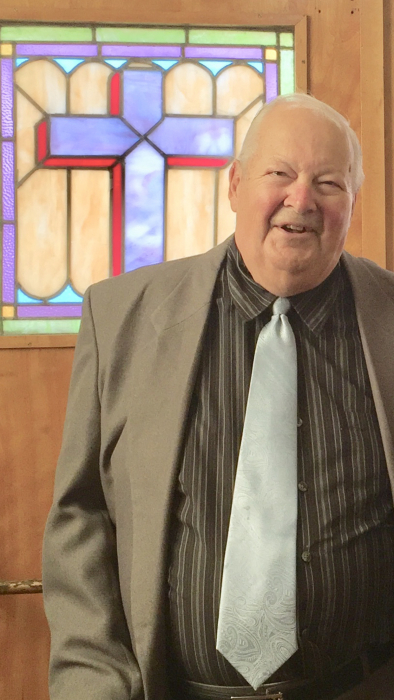 He was a member of Singing Waters Senior Citizens, a former member of the 3 – G Fire Department, and was a past member of the South Lewis Central School Board of Education, serving as Past President. David was an active volunteer with the Boy Scouts, the Glenfield Elementary PTO, and the Glenfield United Methodist Church, where he served on several committees. David enjoyed driving bus, traveling, and most of all, spending time with his granddaughters, Ashley and Alyssa. However, nothing could match the sparkle in his eyes when he saw his great-grandchildren, Axel and Ayla. Their bond is everlasting. He is survived by his loving wife of over 63 years, Barbara A.; two children, a son and his companion, Mark David Richards and Diane M. Martin of Georgetown, Colorado; a daughter and son-in-law, Amy A. and John A. Monnat of Lowville; two granddaughters, Ashley A. Monnat and Alyssa A. (Ambrose) Bush, and 2 great-grandchildren, Axel and Ayla Bush; a sister, Shirley A. Schloop of Lowville; and a large extended family. He is predeceased by a brother, Ronald E. Richards. The funeral will be held at 2:00 p.m. on Thursday, December 6, 2018 at Lowville United Methodist Church with Rev. David Herrmann, Pastor, officiating. Spring burial will be in Old Glendale Cemetery. Calling hours will be held from 12:00 noon until 2:00 p.m. at the church prior to the funeral service on Thursday. Arrangements are with Iseneker Funeral Home, Inc. Donations may be made to the 3 – G Fire Department, PO Box 112, Glenfield, NY 13343; or to Lewis County Search and Rescue, PO Box 247, Lowville, NY 13367.